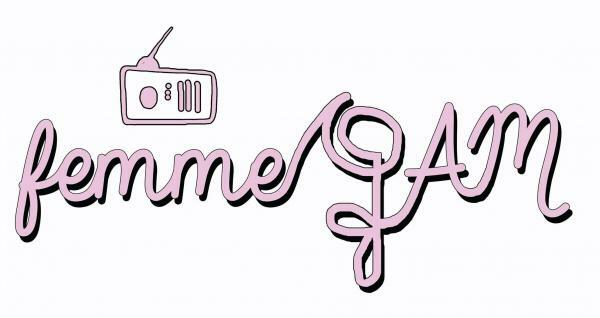 Femme AM is Concordia University's only feminist talk radio show, hosted by the CJLO Women's+ Collective. Airing bi-weekly Thursdays at 2pm on CJLO 1690AM. The goal of the Women’s radio collective at CJLO is to develop the involvement of self-identifying women and other gender minorities in community radio, as programmers, hosts, producers, artists, and listeners. The collective strives to shed light on women*’s issues and to diversify voices on the air. The collective aims to provide support through training, opportunities and information, within the CJLO, Concordia, and Montreal community.